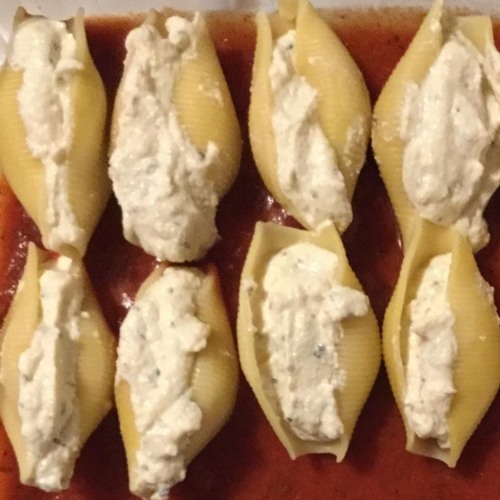 This week, we did a little experiment with tofu as a substitute for ricotta cheese. This is the recipe we came up with. It's delicious, dairy-free, and easy! Be sure to check us out online on Facebook and Instagram (@marymacbakehouse), Twitter (@marymacmixes), and on our website, www.marymacpodcast.com!